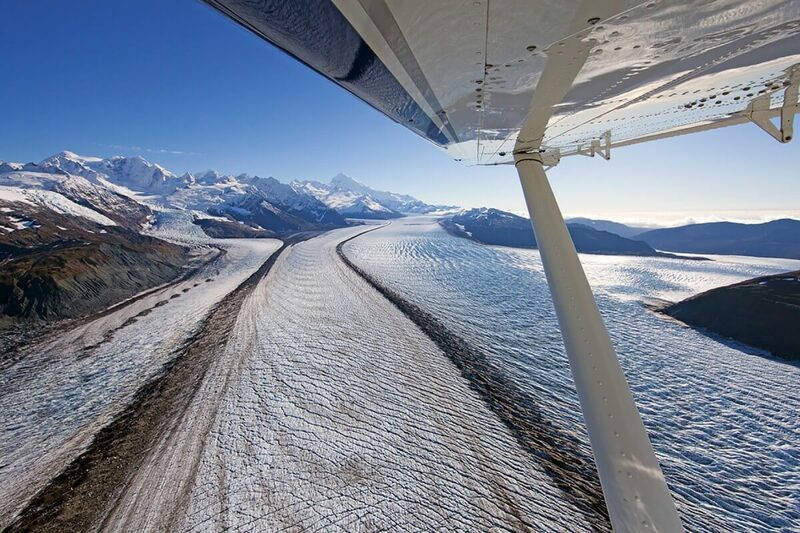 On this exciting charter flight we will aviate over the East and West Arms of Glacier Bay National Park. This flight allows us the little extra time to fly deep into the tall and jagged Fairweather mountain range. We will see Mount Fairweather rising 15,300 feet tall and Mount Crillion at 12,700 feet. Among these giants we will see many tide water glaciers cascading down to the ocean. 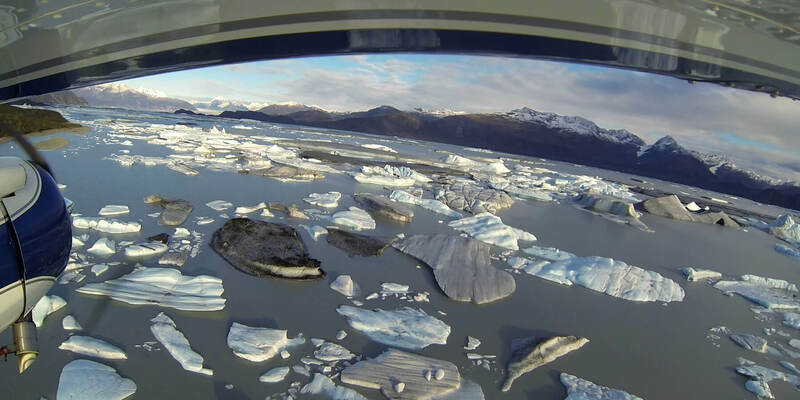 The Grand Pacific and Majorie Glaciers in the Tarr Inlet and the John Hopkins, Lamplugh and Reid Glaciers are the best of Glacier Bay flightseeing.